Cities are facing unprecedented expansion through population growth and urbanization in the coming decades, and the horizontal-suburban model of urban development is increasingly being discredited on sustainability grounds. With less available land to build on, the logical solution is to build upwards. However, a major human need – access to greenery – must be addressed by any viable plan for increased height and density. 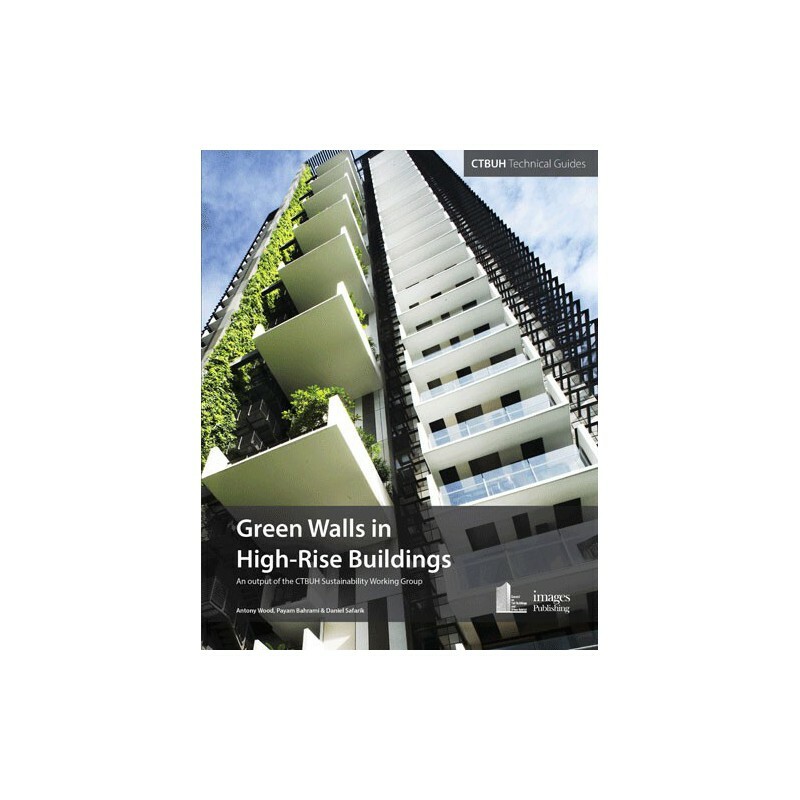 This guide thus sets out recommendations for selecting, implementing and maintaining green walls in high-rise buildings, including local climatic factors that need to be taken into account, and the risks of adopting different wall types. Recommendations are based on the analysis of 18 case studies and research undertaken by the Council on Tall Buildings and Urban Habitat. 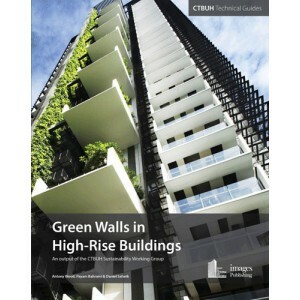 These detailed and richly-illustrated case studies represent the cutting edge in green wall design around the globe – embracing 11 cities, 9 climate zones, and green walls up to 69 stories in height.